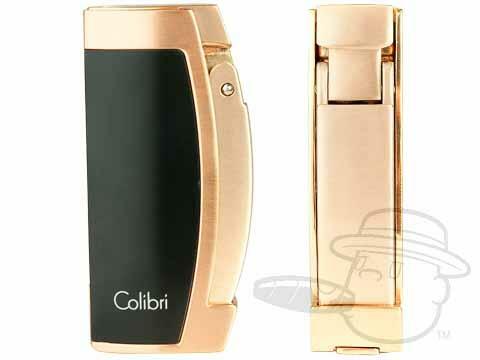 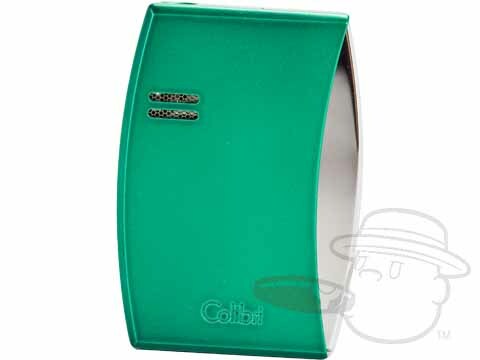 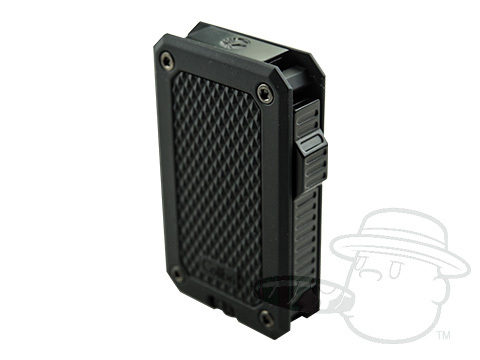 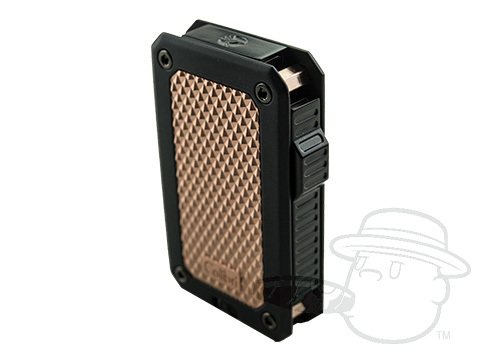 Colibri cigar accessories are inspired by a simple ideal - clean and sharp design. 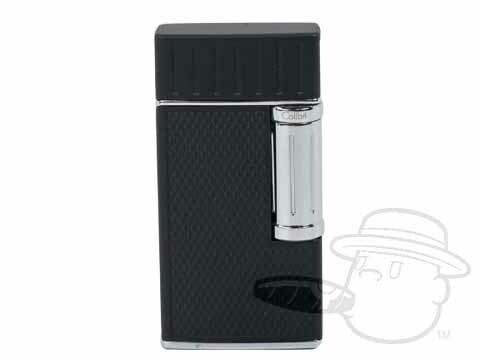 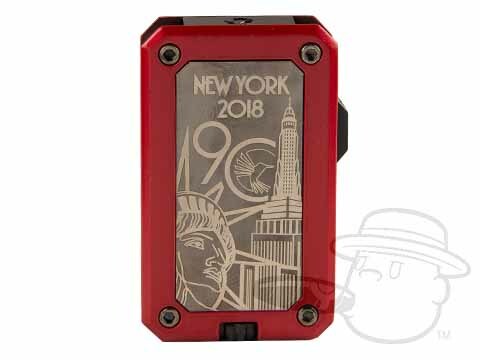 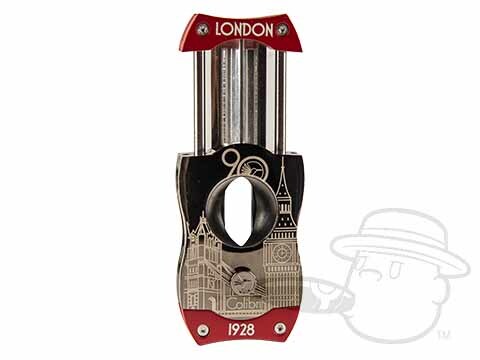 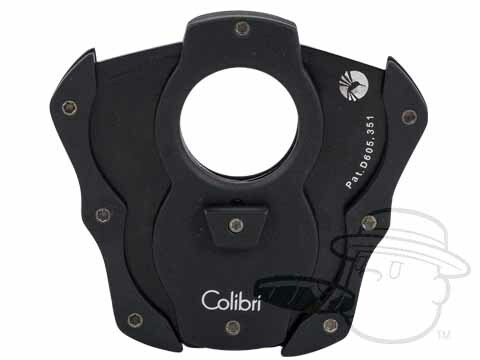 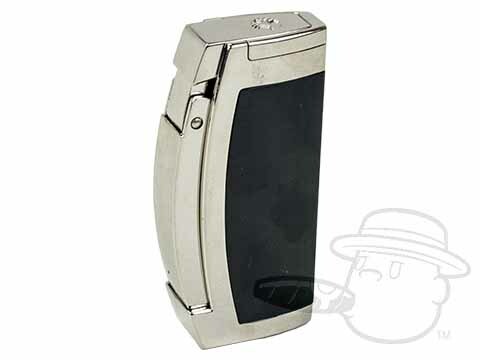 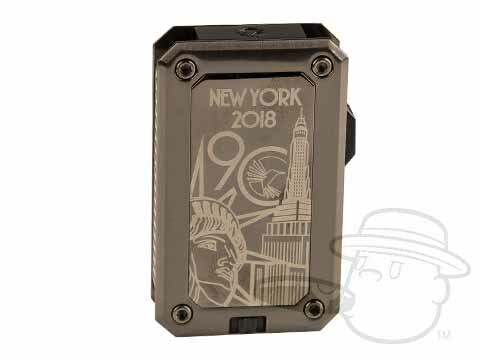 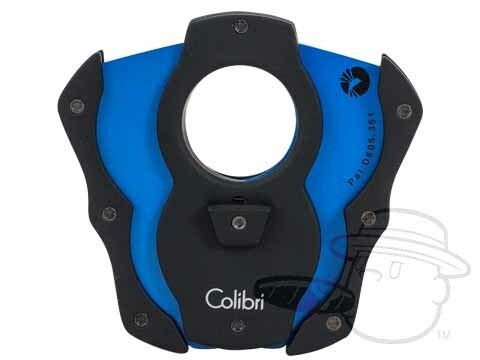 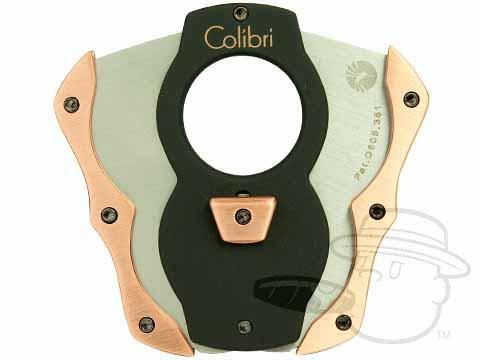 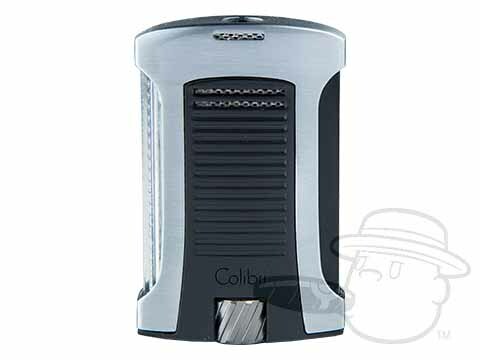 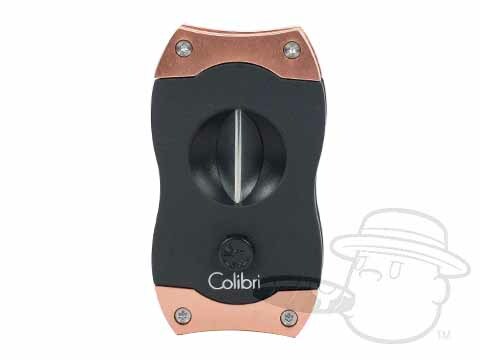 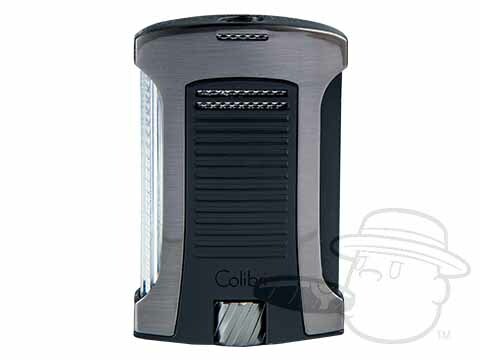 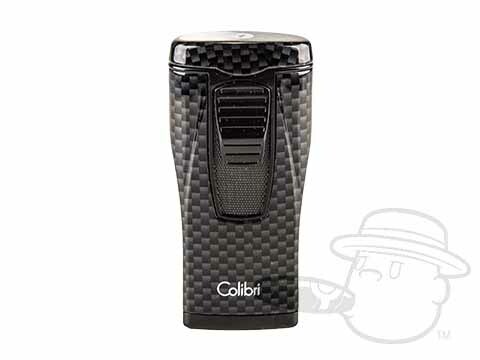 With a wide assortment of cigar cutters, lighters, and other cigar accessories, Colibri's fine products are modern and stylish in design. 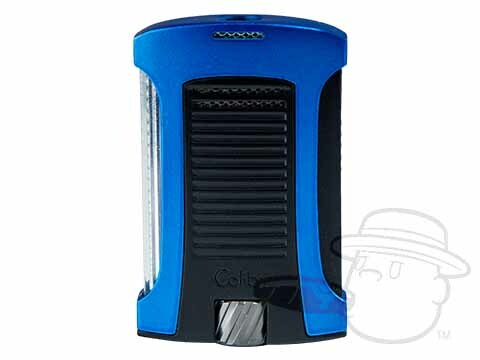 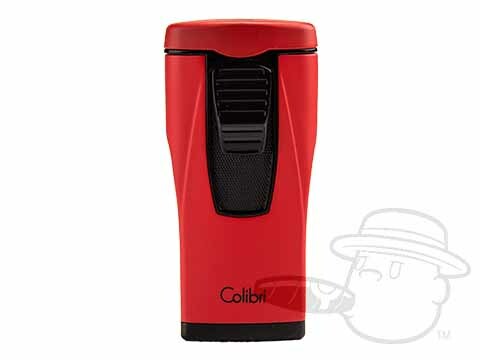 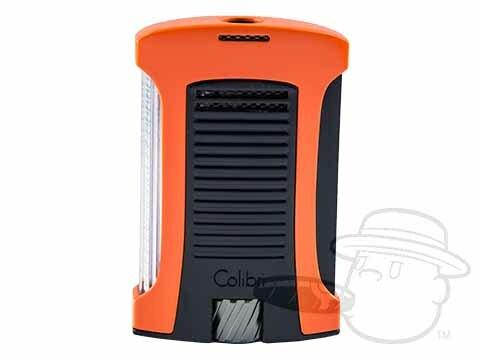 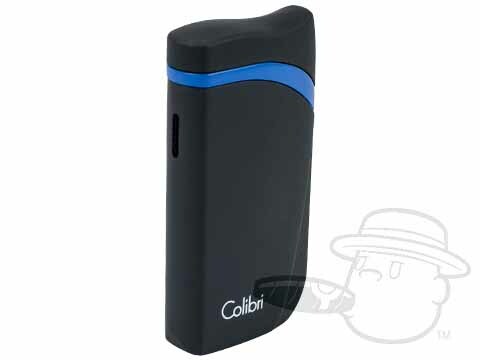 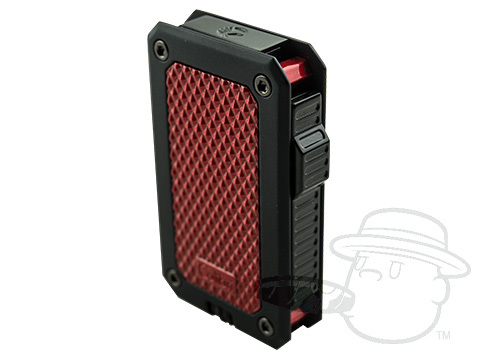 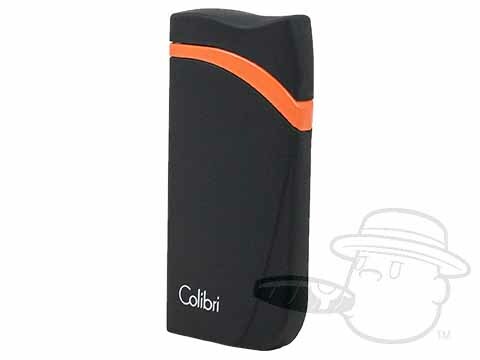 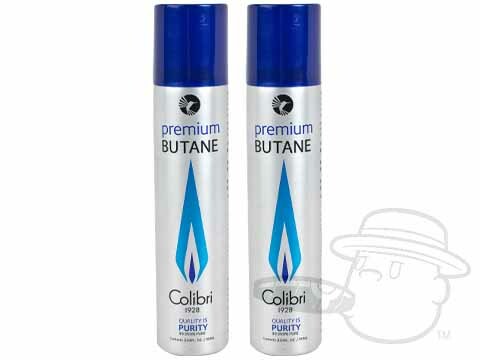 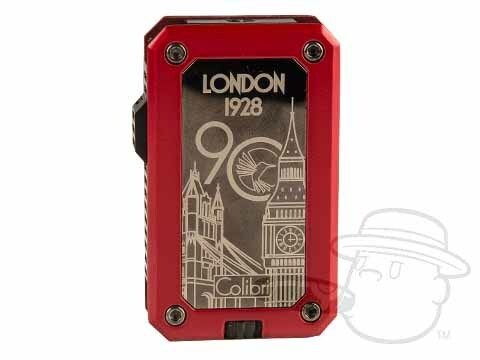 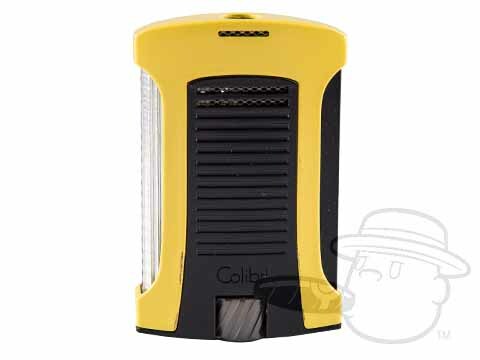 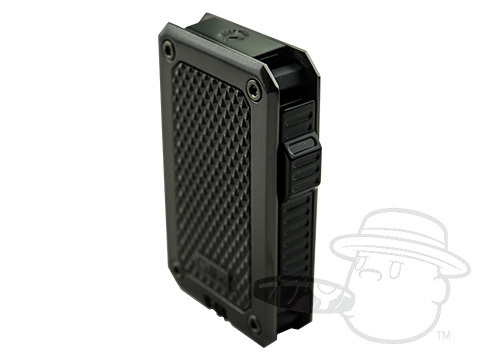 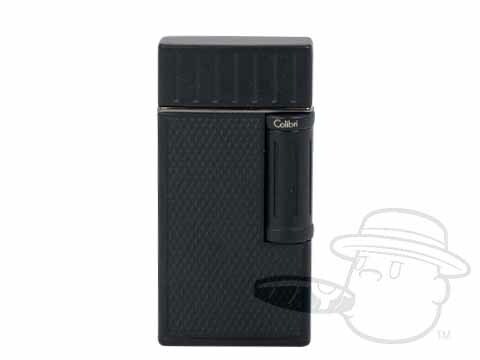 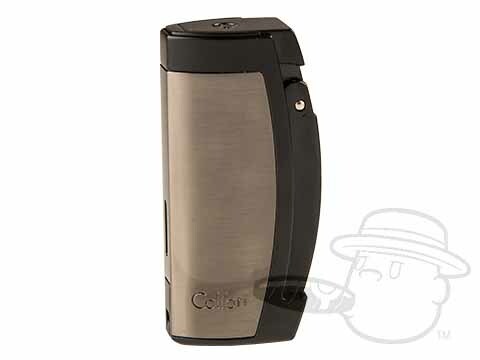 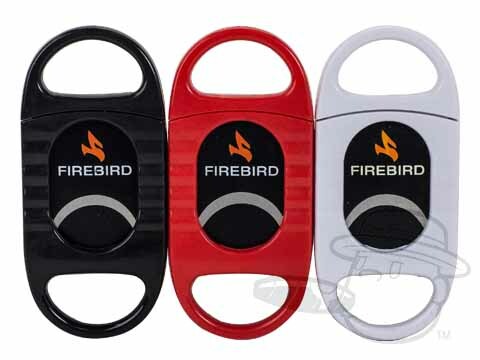 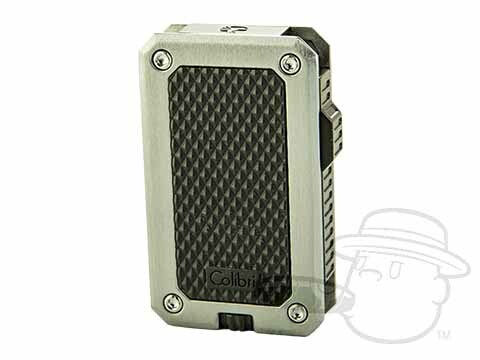 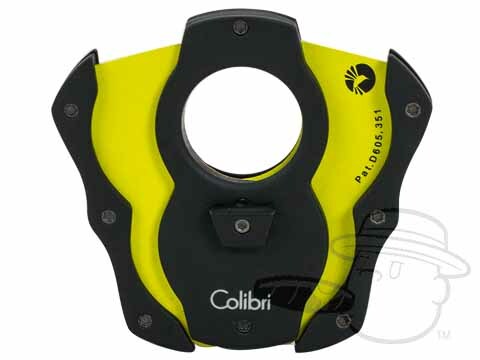 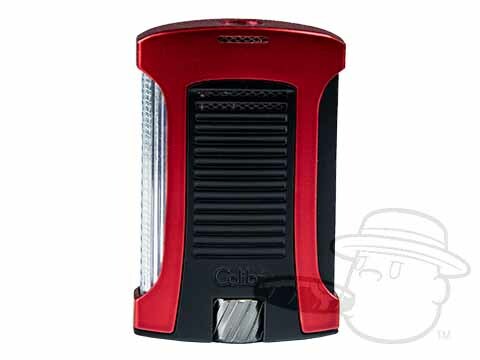 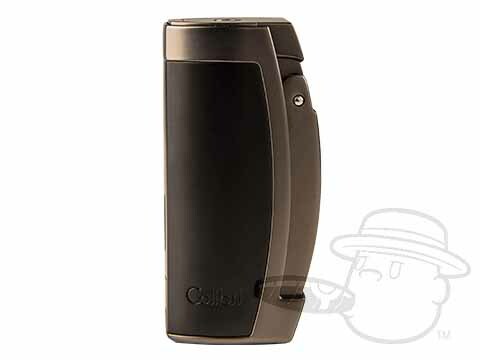 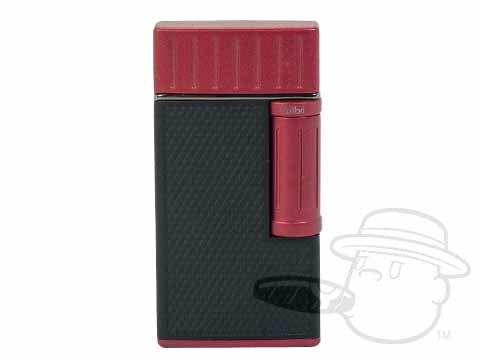 All Colibri lighters are covered by a two-year warranty.